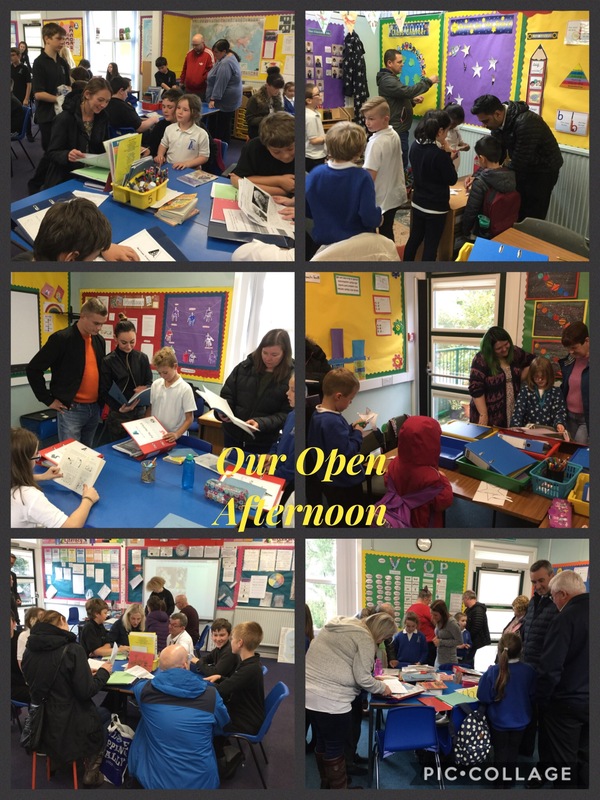 A big thank you to all the parents and grandparents who made it along to our Open Afternoon last week and took the time to visit the classrooms, have a look around and discuss their child`s learning with them. 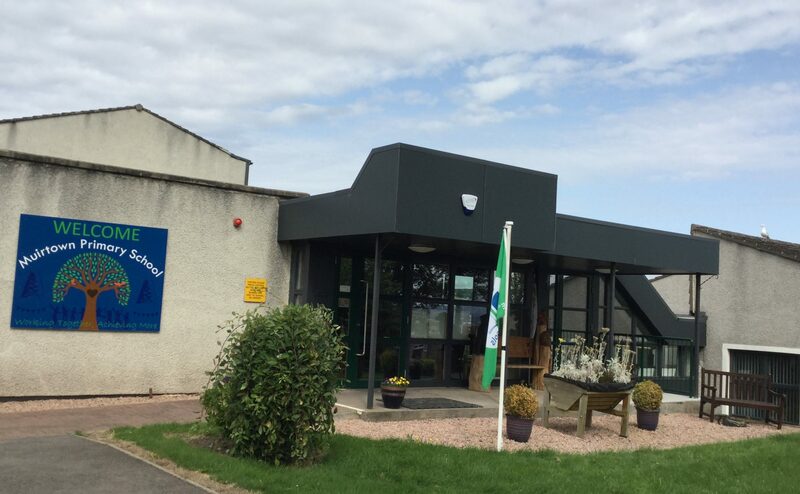 It was a busy afternoon with around 50-75% attendance in most classes and 80% in Primary 1. We are fortunate to have so many supportive parents working with us to help our pupils reach their full potential. This entry was posted in Uncategorized on October 5, 2017 by muirtownps.